Kieran J. Barry & Associates offers consulting engineering, project management and architectural expertise for projects of all sizes. Our team includes both Members and Chartered Members of the Institute of Engineers Ireland as well as Members of the Royal Institute of Architects of Ireland. 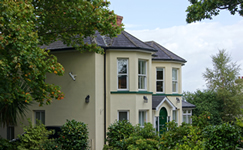 Established in Cork in 1990 we have experience dealing with a variety of project types including large scale commercial and industrial buildings, residential development, town planning, domestic extensions and insurance claims. In each project we strive to draw on this experience to provide the highest quality of design at competitive prices and to ensure our clients receive the level of support necessary to make any project a reality. It is this ethos which has resulted in the design and construction of numerous significant building projects over the past 25 years by Kieran J. Barry & Associates. 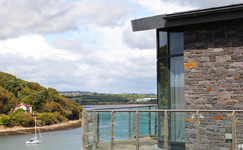 We have completed projects of all types and sizes, suiting all budgets and timescales. 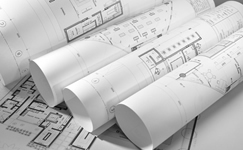 Our experience stretches across a range of services in the design and construction field. © Copyright 2014 Kieran J Barry & Associates Ltd. - Consulting Engineers.